I’m rolling back in this post and tell you what makes us proud in 2016. The 2016 was a big challenging year for all of us. As a startup, we able to achieved enough love from our customers. We able to approve 8 item in ThemeForest. Most of all item was for Creative people and Business owner. We’ve tried our best to fix our clients Website Problem and 99% clients seems happy with our communication and service. WordPress.org listed our Two Themes on their list named Polmo Lite and Jewel Blog. 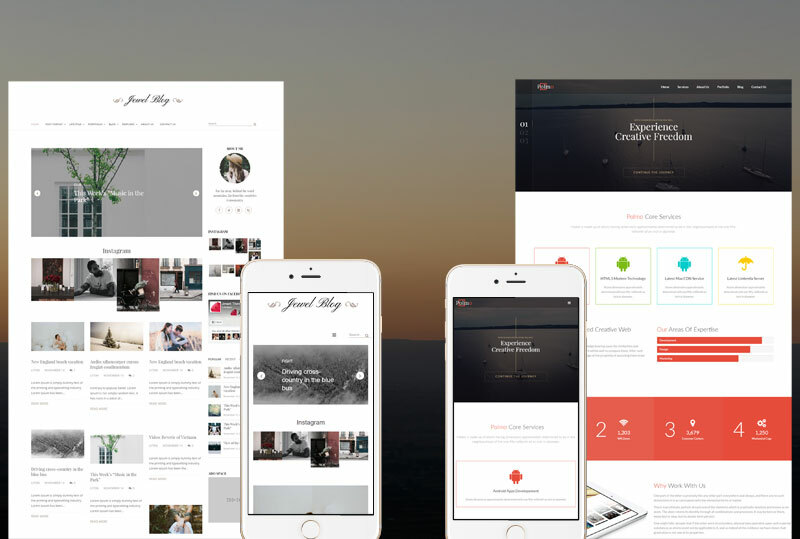 The Polmo Lite is a business type Theme and the Jewel Blog is a personal Blogging Theme. First time we’ve released a very simple version for Jewel Blog Theme. 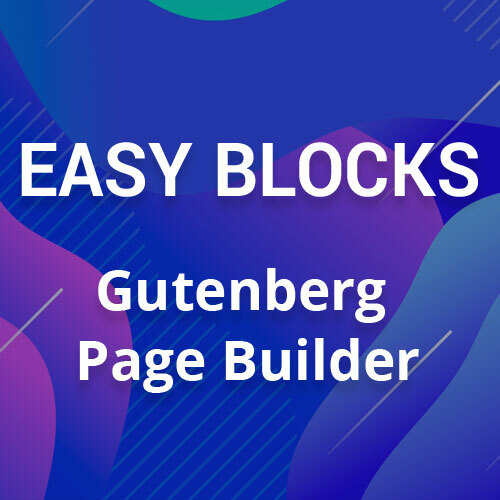 But many people wants a update that’s why we’ve make it more perfect and include a lot of features like instagram slider, Post slider, Awesome sidebar and so on. Perhaps Polmo Lite also a simple business purpose Theme. You can create awesome Website with this theme, if you know how to put perfect image and text in the Homepage. Developed a Theme for Charity Website: In this year we’ve Developed a charity Theme named Elevation. Before Developing it we’ve noted down all necessary features which are necessary for a Charity Website like the donation. 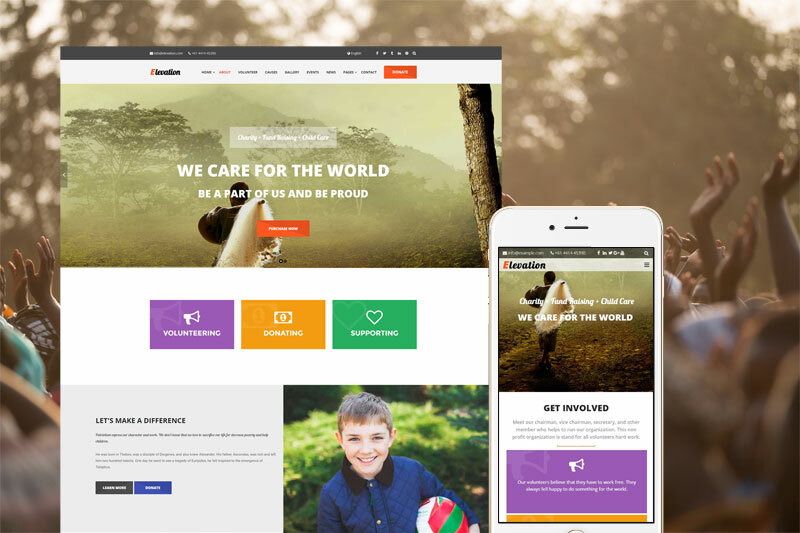 Elevation Theme able to make your Charity Website more trusty and reliable. Check the Elevation Demo. As a Web Design and Development agency, that’s enough for a year look back. We’ve gained enough love from our audience and customer. Thank You all for being with us.